Diaspora Affairs Minister sends condolence letter to families of Florida shooting victims. 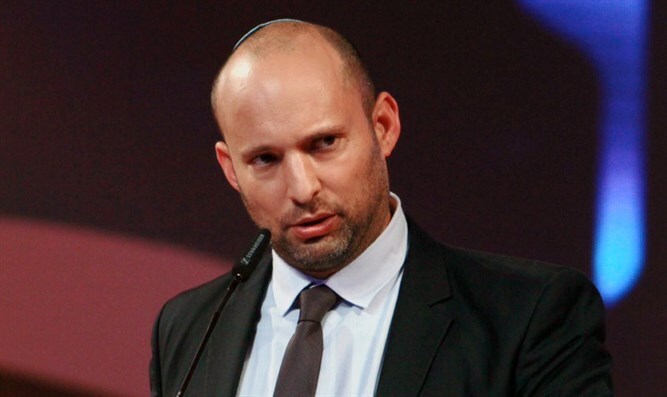 Diaspora Affairs Minister Naftali Bennett (Jewish Home) on Friday sent a condolence letter to the Jewish community in Parkland, Florida, which lost five members in the horrific school shooting during which 17 people were murdered. “I was saddened and shocked to hear of the tragic attack at Marjory Stoneman Douglas High School,” Bennett wrote. “Israel's prayers are with the victims and their families, as we stand together in grief with the State of Florida and all of America. The FBI acknowledged on Friday it received a tip last month that the suspect in the Florida school shooting had a “desire to kill” and access to guns and could be plotting an attack, but agents failed to investigate.